When it comes to crunching numbers, Raygina flexes some serious accounting graces. Bringing accuracy and peace of mind to clients, media, creative, account services—you name it. 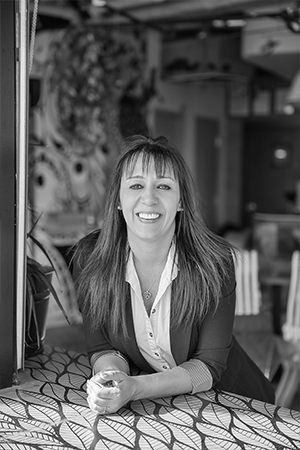 In her 13 years at Karsh Hagan, she’s made financial operations smooth and simple for companies of all sizes, from the Barcelona-based American Crew to local legends like The Brown Palace Hotel & Spa. Outspoken and friendly, Raygina’s energy comes from the good-natured enthusiasm she shares with her Karshies.